Create the retirement you desire with proven financial strategies. The New Rules of Retirement throws away the rules of thumb, clichés, and obsolete ideas. It provides a proven, updated approach to retiring successfully in today's world. 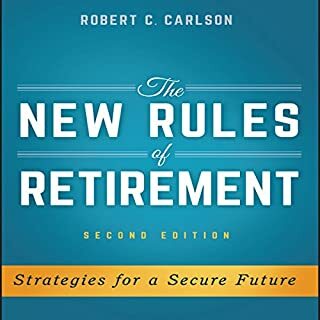 In this new second edition based on independent, objective research, retirement expert Robert C. Carlson uses proven, profitable techniques to coordinate all the factors that lead to financial security and independence. Discover the three secrets to happiness - and much more - in the later years of life. 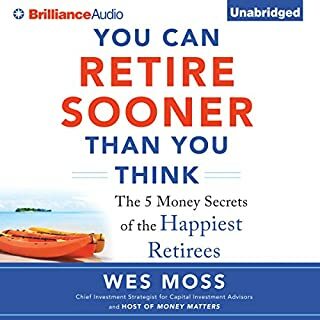 In Retirement Reinvention, America's most trusted career coach shatters the myths that retirement is the end of work, that it is a time of decline, that new career opportunities are for young people alone, and that people work during their retirement only because they need money. Social Security law has changed! Get What's Yours has been revised and updated to reflect new regulations that take effect on April 29, 2016. Get What's Yours has proven itself to be the definitive book about how to navigate the forbidding maze of Social Security and emerge with the highest possible benefits. It is an engaging manual of tactics and strategies written by well-known financial commentators that is unobtainable elsewhere. Award-winning Washington Post retirement columnist Stan Hinden’s best-selling How to Retire Happy, Fourth Edition, helps you make the right decisions to ensure a happy, healthful retirement. It delivers all the expert advice you need in an easy-to-understand step-by-step style. 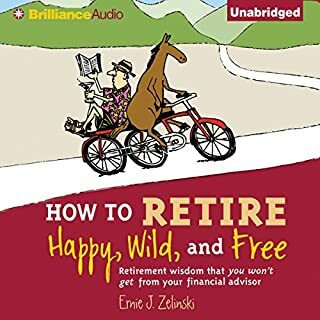 How to Retire Happy includes everything that has made previous editions the go-to guides for retirees and near-retirees, plus much more! A coauthor of the New York Times bestselling guide to Social Security Get What's Yours authors an essential companion to explain Medicare, the nation's other major benefit for older Americans. Learn how to maximize your health coverage and save money. Today people worry that they're going to run out of money in their older age. That won't happen if you use a few tricks for squeezing higher payments from your assets - from your Social Security account (find the hidden values there), pension (monthly income or lump sum? ), home equity (sell and invest the proceeds or take a reverse mortgage? ), savings (should you buy a lifetime annuity? ), and retirement accounts (how to invest and - critically - how much to withdraw from your savings each year). The right moves will not only raise the amount you have to spend; they'll stretch out your money over many more years. You will also learn to look at your savings and investments in a new way. If you stick with super-safe choices, the money might not last. You need safe money to help pay the bills in your early retirement years. But to ensure that you'll still have spending money 10 and 20 years from now, you have to invest for growth today. Quinn shows you how. 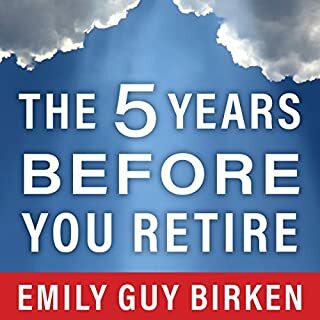 At a time when people are living longer yet retiring with smaller pots of savings than they'd hoped for, this book will become the essential guide. ©2016 Quinn Works (P)2016 Simon & Schuster, Inc. If you could sum up How to Make Your Money Last in three words, what would they be? What other book might you compare How to Make Your Money Last to and why? What does Amanda Carlin bring to the story that you wouldn’t experience if you just read the book? She does a competent job. This book would have been better structured by using more "real life examples" during each section, and less almost numbing detail. I know Social Security, Medicare and annuities are complex, but I am really interested, and it was almost too much for me. Jane, this is like a visit to the doctor. Sometimes we need to know exactly what to do, not so much why we do it. I both liked and disliked the detail. It will be great as a written book to have the detail and the ability to skip section that do not apply to me. Would you listen to How to Make Your Money Last again? Why? Gave specific stratigies and the reasoning behind them, so you came modify to meet your situation. Very clear and easy to listen to. This is for someone a few years from retirement. This book goes into grew detail about non financial things like life style changes. 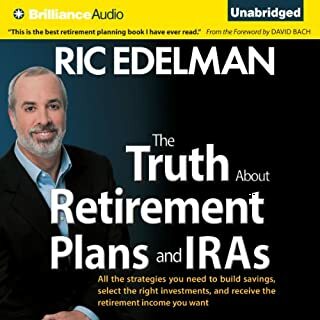 It also goes into great detail about decisions that one makes while transitioning into retirement. 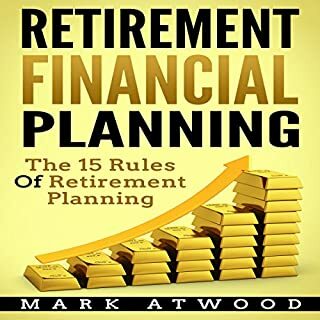 If you are planning finances for a future retirement get Tony Robins book about mastering money. Extremely helpful - read it while young! I read this when close to retirement age - and have now been telling all my younger friends to READ THIS BOOK. I've listened to it several times and ended up purchasing a copy as well. I am not a numbers crunching kind of person and this book helped to educate me. very thorough and informative. Author provided diverse topics and some that I had not considered. Pulled no punches. Where the author sees danger for the reader, she clearly points it out. I will re-read this book a few times before pulling the trigger... although the fast paced changes in Washington have made certain suggestions about healthcare insurance choices somewhat obsolete by now. 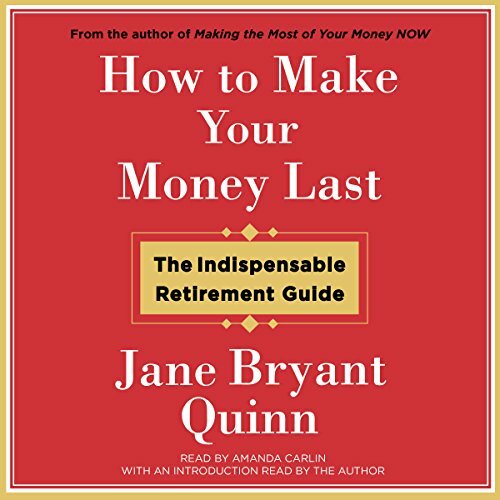 As is stated many times in the book, your financial stability in retirement is up to you. This should not be your ONLY guide...merely another tool to refer back to. I will also purchase this book in print since there are SO many tips that would be difficult to get back to in the audio version. Yellow stickies in the prints version will certainly be numerous.